Hi! I’m cupcaketoons. When found not playing with my imaginary pug, I’m probably drawing cartoons. I currenty live in beautiful North Vancouver, BC. If you’d like to purchase my cartoons/illustrations that are not listed here, please contact me. 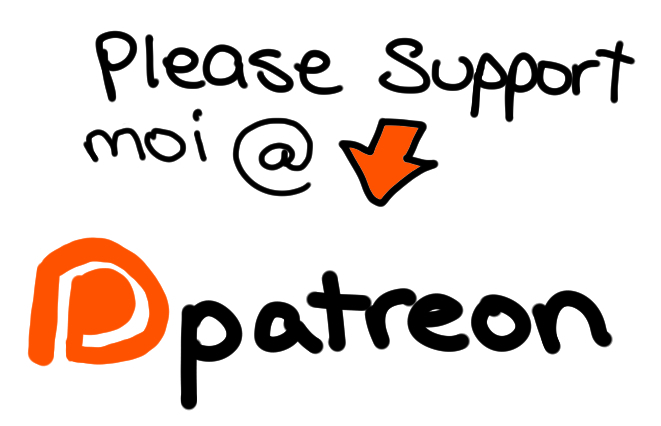 If you had a chuckle or two reading my silly comics and would like to support me please through paypal or support me via Patreon! Thank you so much for landing on my site, hope you have some laugh or two.